Our tribute begins with a conversation with New York Times bestselling author, Keith Elliot Greenberg; Dr. Stephan Lynn, Head of ER at Roosevelt Hospital, who pronounced Lennon dead to Yoko Ono and the media; a neighbor to Lennon, Anthony Rudel, and Michael Epstein, Director of LennonNYC. The evening will include vignettes of actors reading the reflections of everyday New Yorkers–Lennon was know for walking the streets of NYC. 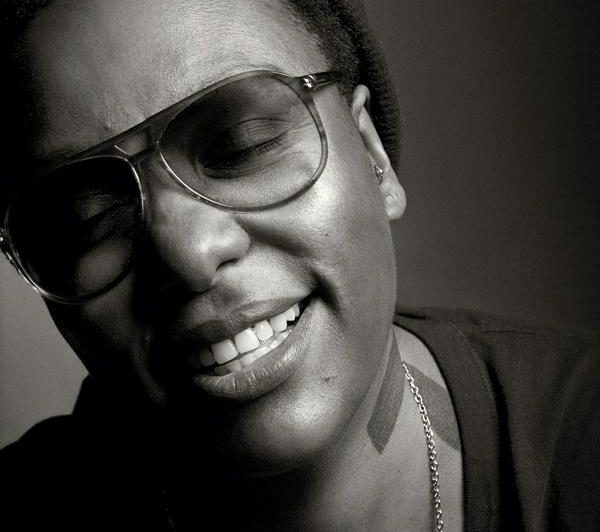 The evening includes musical tributes by Meshell Ndegeocello, Larry Kirwan of Black47 and Jason Reischel, lead vocalist from the Brooklyn-based band My Cousin the Emperor with a look at how today’s musicians are inspired by Lennon’s work. Lennon and Legacy will present live video from Central Park’s Strawberry Field.